Why sharing P.I.E. can be a game changer for young adults in today’s political climate? 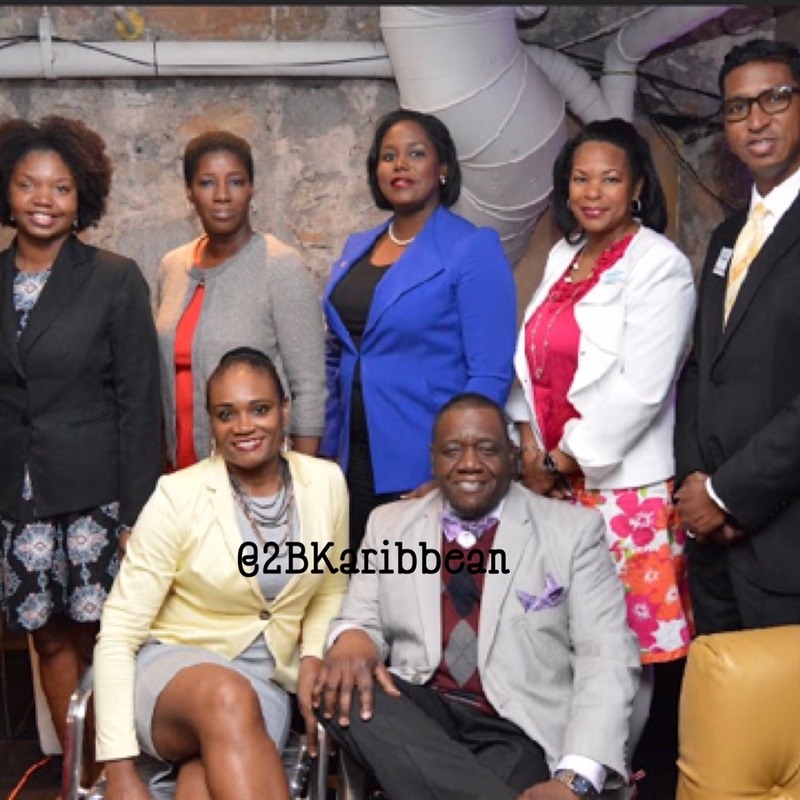 On Sunday March 5th 2017, a group of Caribbean entrepreneurs in the Atlanta area came together to put on a political forum targeted at Young Adults in the Caribbean community….